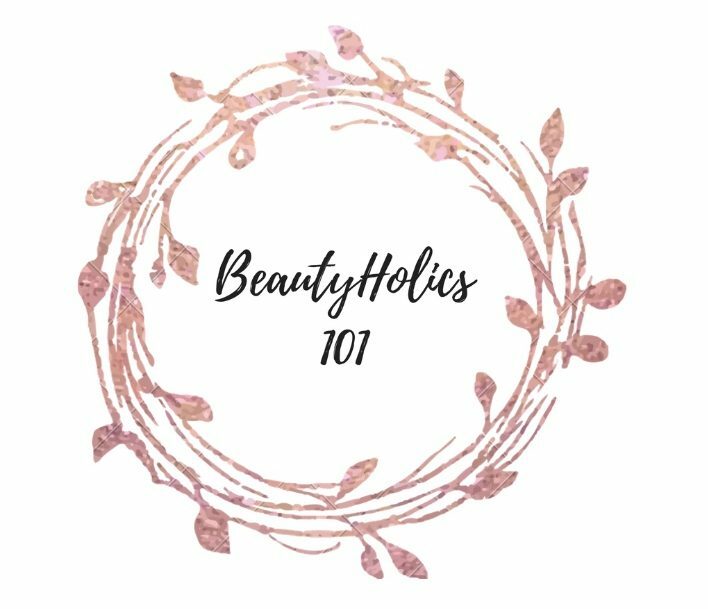 Our blog content will include mainly makeup and hairstyles, product reviews and hauls. Occasionally we will post beauty trends, challenges, and requests from followers! We’d love to hear from anyone following our posts! I have been utterly in love with fashion since the day I could dress myself. And with fashion comes hairstyles. Testing out new ways to braid hair or style it up brings me great joy. I hope that this blog helps and inspires many young people to step out of their comfort zone to try new things. Another hobby I have is playing the violin. I’ve played violin for eleven years, and I love to write short stories when I am not busy with school work and beauty life. I met Hailey in our school orchestra. Right off the bat we became friends and grow closer by the day. Our personalities are polar opposites in some ways but we do have the same interests. We are hoping that that adds variety and personality to our blog and a little bit of ooh la la as well. I’ve been wanting to start a blog for a couple of years, but was never brave enough until Christine brought up the idea of us doing it together. We both have different strengths, here being hairstyles and mine being makeup. I’ve loved makeup and have been fascinated with it ever since I first attempted blush and ended up looking like a clown. These days, my makeup is my favorite thing to do in the morning and I love doing it on other people, especially my friends. Another one of my hobbies is music, I have played viola for seven years, bass guitar for a year, and piano for eleven. Christine and I met each other in school orchestra and have been best friends ever since ice breakers on the first day of school freshman year.